Those famous questions are back, which means we have a couple more new starters to introduce! We would like to say a warm welcome to Vicky Lunn and Chantelle Spencer, both joining Tony in the Property team. What would be your entrance music? Vicky: Errr….this is really hard!!!! I’d love to say something cool but I’m going to say Take on me, Aha as it always reminds me of the best nights out with friends! Bringing it back to marketing, what’s your favourite campaign? Chantelle: Dove – Real Beauty “Imagine a world where beauty is a source of confidence, not anxiety.” – This campaign has such a strong message, it shows how people view themselves and how other people view them. 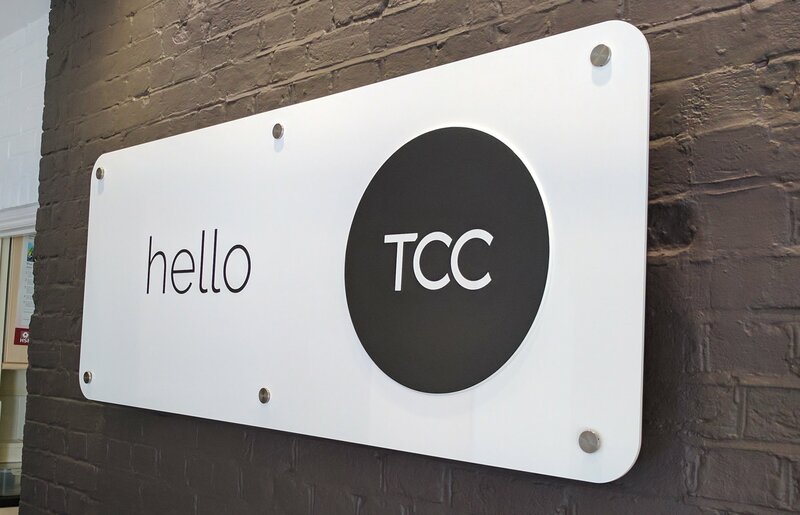 And finally, what will you be bringing to TCC and our clients? Chantelle: I have predominantly worked in client services industries which means that I have a good knowledge and understanding of how to develop and maintain strong working relationships. This is something that I think will be invaluable here at TCC. I am extremely determined to succeed at everything I do. I am always willing to learn and believe I have a great opportunity to do this at TCC.